Every visitor to Poland should sample at least some of its rich culinary heritage. Classics such as pierogi, bigos, roast pork knuckle and a huge variety of soups – many of which are a meal in themselves – are essential part of Polish experience. 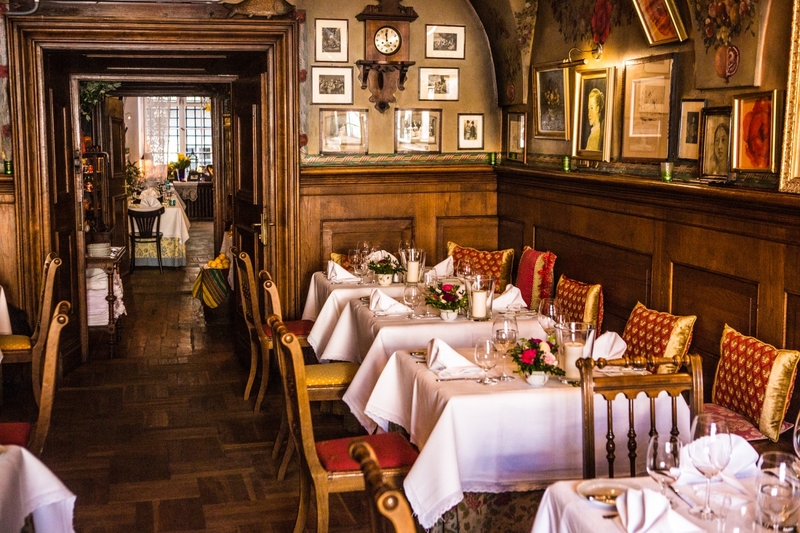 From milk bars that offer a sound meal at an absurdly low price, to top-class restaurants that are recreating some of the finest dishes from Poland's golden age, you're bound to find something to satisfy you.